We are excited to announce the launch of our new website www.pasl.aero. Our goal with this new designed website is to create a user friendly browsing experience for our trusted and valued business partners. We hope you enjoy our easy to navigate website and join our newsletter section. 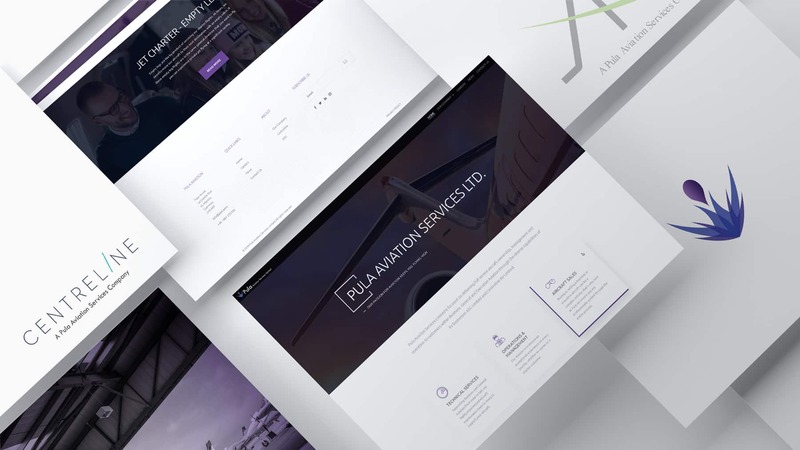 Find out more about Pula Aviation's latest news and offers.